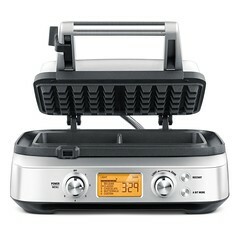 the Smart Waffle™ 2-Slice – - Good waffle batters start with sticky ingredients. How do you make crispy golden waffles without the mess? 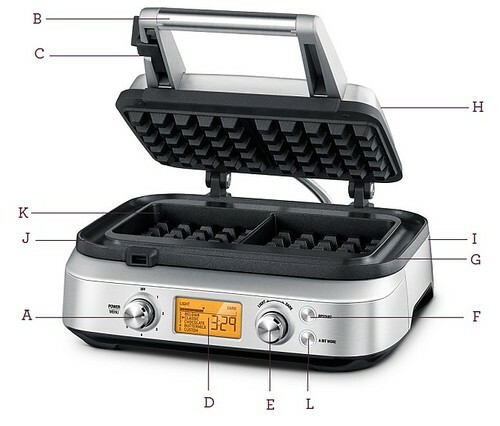 With Waffle IQ™ and an integrated moat, the Smart Waffle™ 2-Slice is simple to use and easy to clean up.